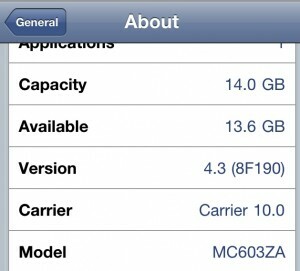 A few days back Apple announced the availability of iOS 4.3 software update while revealing iPad 2. Today they have released the final build of the iOS 4.3, and it is now available for download. This update is compatible with Apple iPhone 4 (GSM model), iPhone 3G S, iPad 2, iPad, iPod Touch 4G, 3G and Apple TV. Apple servers are slow and busy at this point as thousand of people are downloading the update using iTunes interface. Alternately, you can download iOS 4.3 IPSW from the following direct links and update all supported devices using an offline method. All new features of the iOS 4.3 update are given here. Download iOS 4.3 IPSW for iPhone 4 here, iPhone 3G S here. Download iOS 4.3 IPSW for Apple TV here. Download iOS 4.3 update of iPad 1 here , iPad 2 here. Download iOS 4.3 for iPod Touch 4G here, 3G here. OS 4.3 is a free update for all existing Apple customers. First download the latest version of iTunes here. Now connect your idevice to your Windows PC or Mac. When detected, right click on the Phone icon in left pane and then backup the apps and settings. 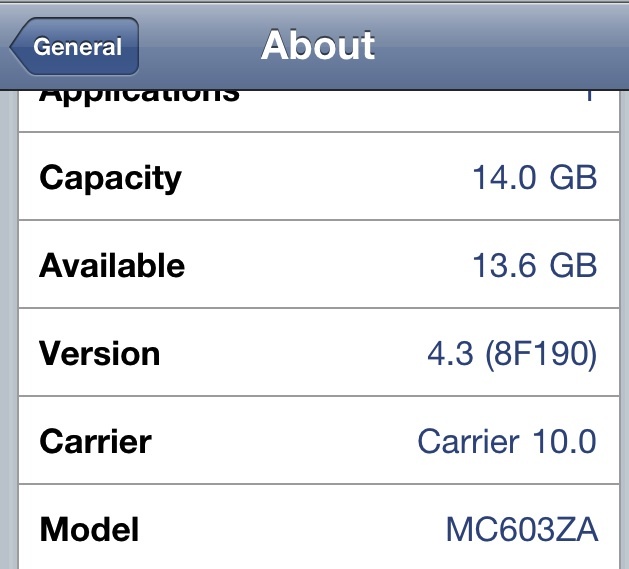 Now download the iOS 4.3 ISPW. From the right pane of iTunes Window, click on shift key+restore button (Windows) or Option+restore (in Mac) and point it to the downloaded file. iTunes will now install the iOS 4.3 update and your device will restart with new OS after sometime. Now you can restore the backup and continue using the device as it was before. few days back i have jailbreoken and unlocked my iphone 3g to 4.2.1 and baseband 6.15. but in couple of days, it was locked again showing me the recovery itunes icon. then i went inside the settings and tried to press reset all data and content in the iphone. now my iphone is not starting at all, it is always showing stratup apple logo for more than 2 days. i dont know what happened , please help………please, pretty please. Well, I can’t seem to open the folder or file!! when i press shift and the restore key, a window appears but when i click on the extracted folder it shows the content of the folder(which is firmware) and when i click on it, it furthermore shows two folders(namely all_flash and dfu) but when i click on either one of them it appears blank! i am not able to select anything in particular !! PLEASE HELP ! !